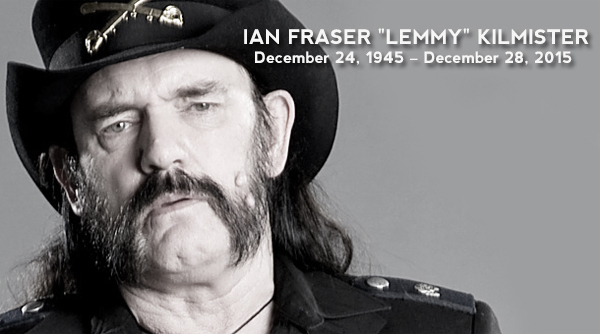 Being Retro: Ian Fraser "Lemmy" Kilmister is a GOD! Never a fan of his music, but Lemmy was an icon in rock. There are always some greats who pass away at the end of the year and are not discussed in magazines. Its always hits me to see how many have passed throughout the years.